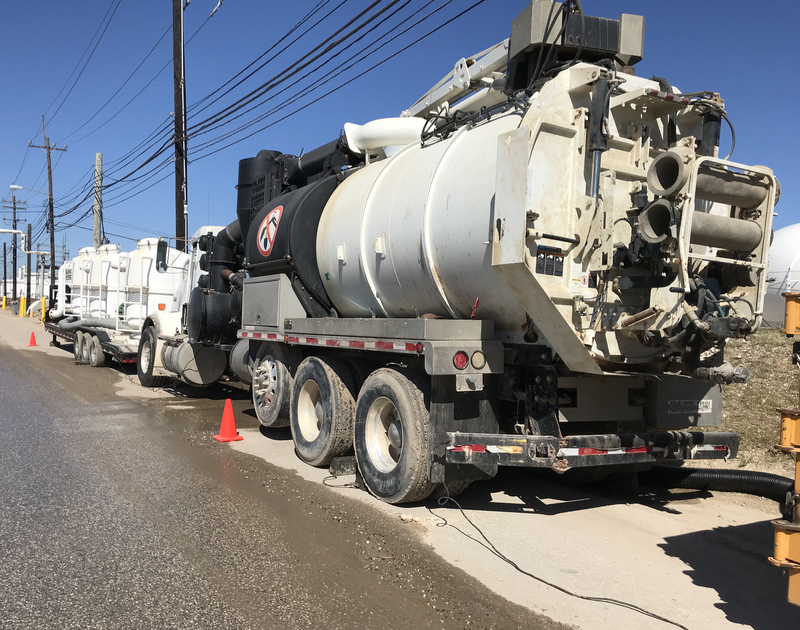 Hydro excavation relies on two unique technologies—pressurized water equipment and vacuum systems—to break up and remove soil in locations where there is a high degree of risk from below-ground infrastructure. The process is both accurate and effective, vastly limiting the risk of incidents on site. 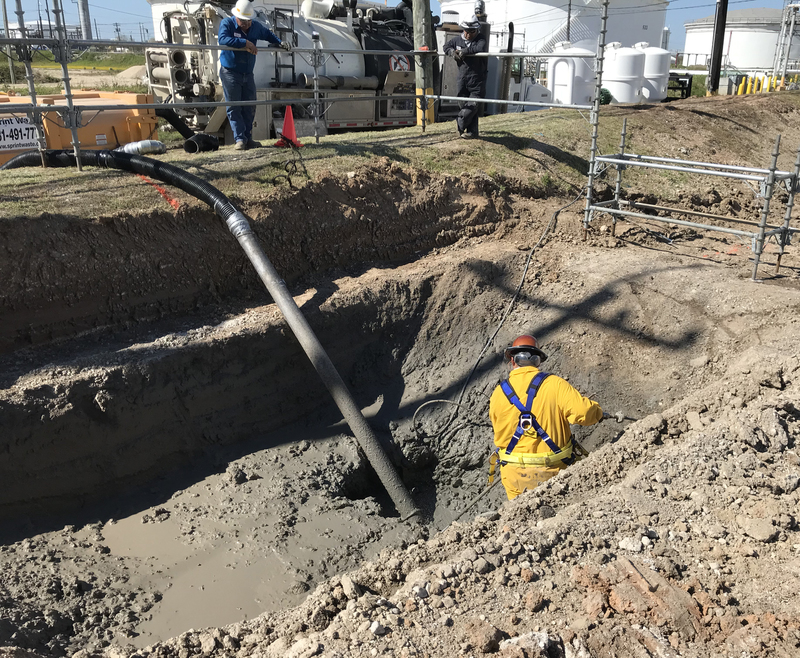 In addition to these benefits, hydro excavation limits injuries compared to other soil removal operations which use heavy machinery, and keeps your business safe from fines and repair costs associated with broken or punctured pipes. That, in turn, reduces insurance costs, saving your business even more money. 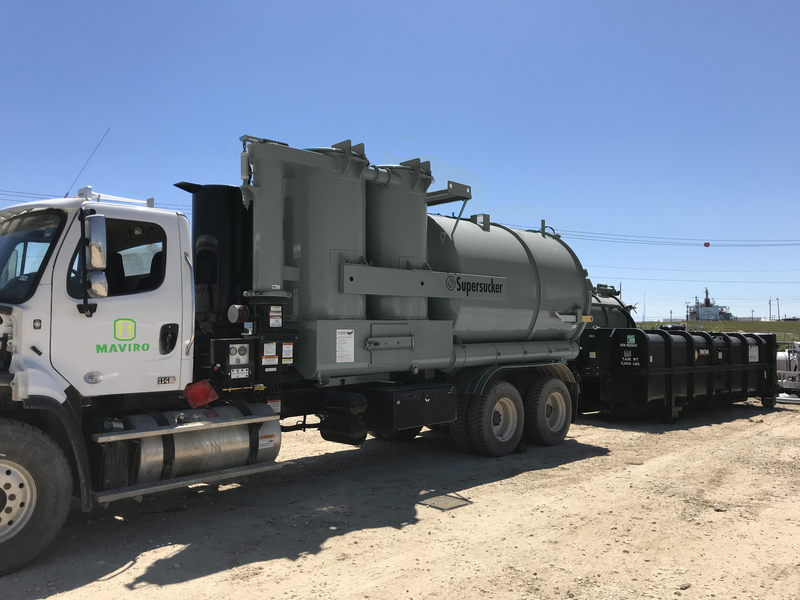 Maviro’s fleet of specialized hydro units provides faster access to below-ground pipes, fiber optic cables, gas lines, and power lines, with greater precision and affordability. 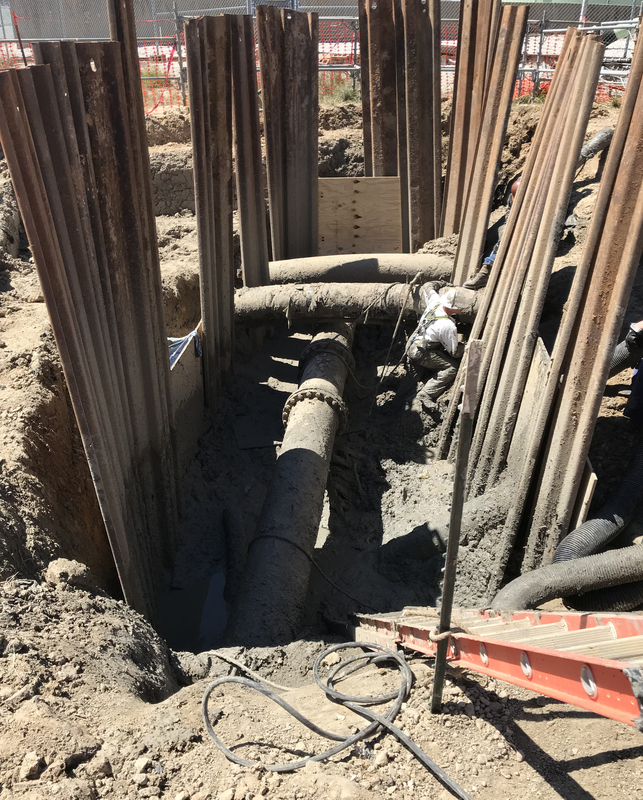 Reduce the risk of damage to subterranean infrastructure by leveraging the experience of our skilled hydro excavation technicians and engineers. Maviro delivers safe, automated, and proven solutions for a variety of specialty industrial services to companies across North America. We review the needs of our clients on an individual basis, working to identify the right solutions to meet their goals. 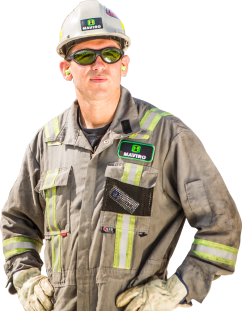 Our approach of utilizing the best people and technology results in faster, more affordable projects, reduced downtime, and most importantly safer employees. Safety Comes First: We never put people at risk. Strict safety protocols for both materials and practices, continuous employee training, and the latest automated technology make us an industry leader in safety and compliance. Full-Service Partnership: Our team is here to support your team at every stage of the project management cycle. From pre-planning, execution to the safe efficient completion of the project. Simpler Environmental Compliance: From using the latest non-toxic chemical cleaning products to running efficient hydro-cleaning operations, as well as utilizing new technologies, our commitment to environmental practices ensures your compliance every step of the way. Full-Circle Project Management Experience: We work with your team from the earliest stages of the project’s lifecycle, providing consulting, on-site planning, and on-site management that meet your company’s exact project needs. Maviro’s expert teams are comprised of veteran employees, who complete tasks safer, faster, and more efficiently than the competition, saving our clients both time and money. Reliable and Professional: We seek input from all the key players as part of our planning process that typically includes safety, planning and scheduling, maintenance, operations, engineering, procurement, and subject matter experts to ensure your project is a success. Integrity and Reputation: Maviro has been providing exceptional service to clients across North America for decades. Our reputation for safe, fast, industrial cleaning and specialty services is something we’ve built for over 30+ years. We are on time and on budget, every time. 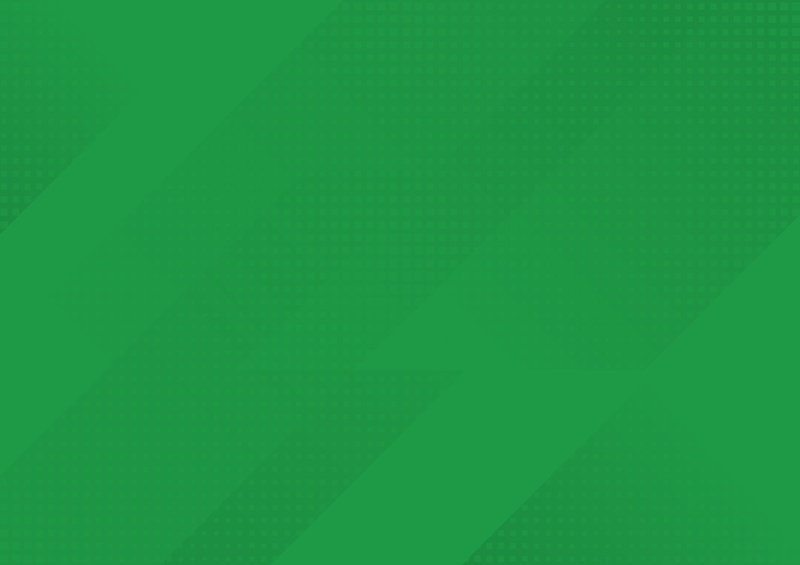 Innovative Options: We offer the traditional solutions, but we also offer a number of unique innovative options for applications requiring a different approach. These additional unique options have helped our customers to save big and are one of the key reasons they keep coming back to us. Our safe, cost-effective solutions for the petrochemical industry minimize downtime and reduce risk. Our team can help you map out your entire oil and gas project, from planning to execution. Maviro’s services deliver innovation, accuracy, and safety for a variety of natural gas solutions. Enhance operations for your power plant with chemical cleaning, high-pressure water services, and more. Want to learn how hydro excavation offers you precise, faster access to below-ground infrastructure? Reach out for a free service quote. © 2018 All Rights Reserved Maviro Inc.